Allo! 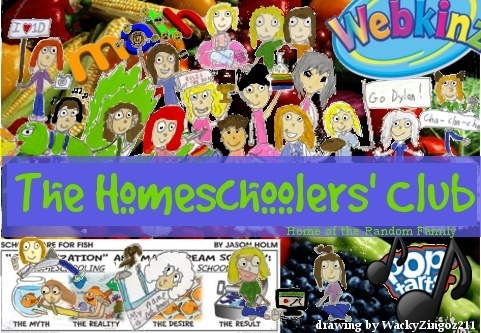 Welcome to the Homeschooler's Club Forum! If you're new, please register with your WI username only. This is to better help keep track of who people are. Thank you. Before you register, please head over to Rules and Regs, and check out the thread on registering. Thanks.